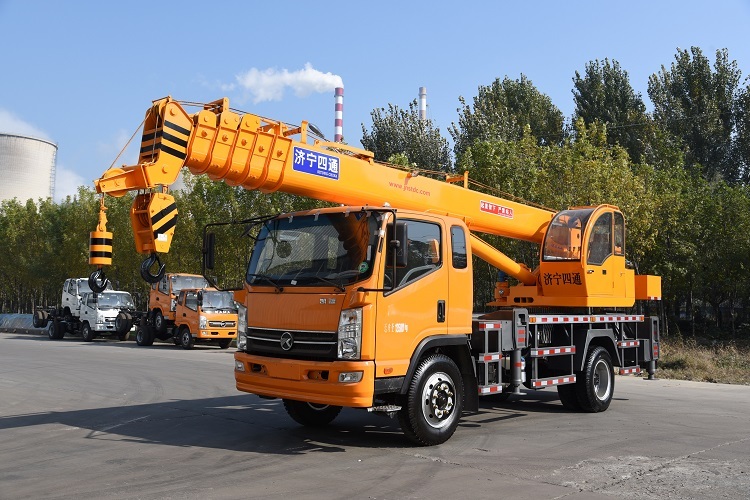 The most popular crane model in China. Equipped with FOTON or KAMA truck chassis. Max boom length can reach 36 meters. Yuchai 130Hp engine. Wide outrigger span and telescopic frame can ensure a safety working performance. 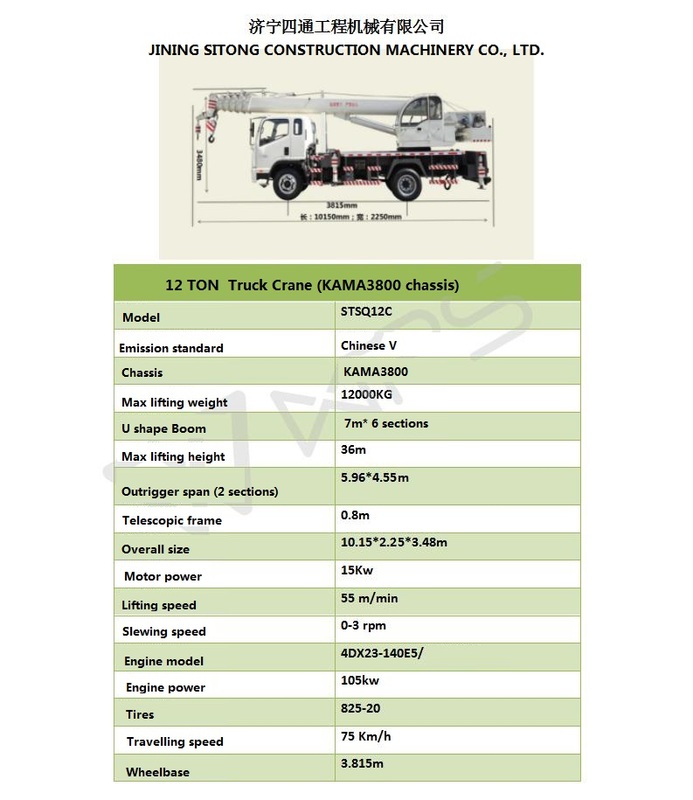 Looking for ideal 12 Ton Truck Mounted Crane Manufacturer & supplier ? We have a wide selection at great prices to help you get creative. 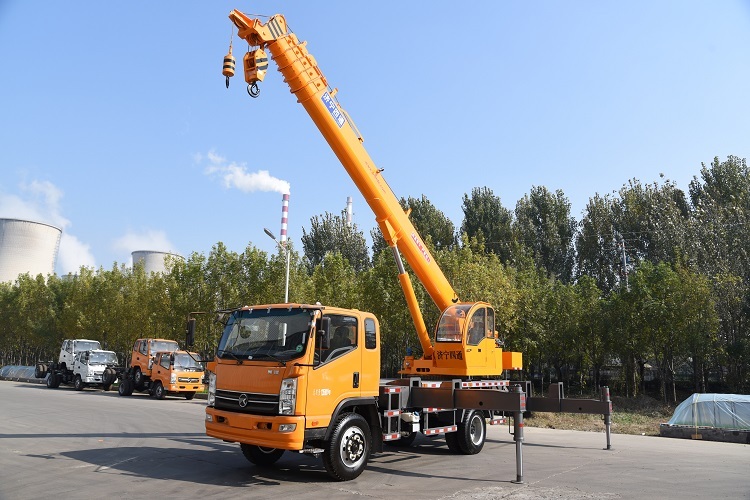 All the 10 Ton Truck Mounted Crane are quality guaranteed. 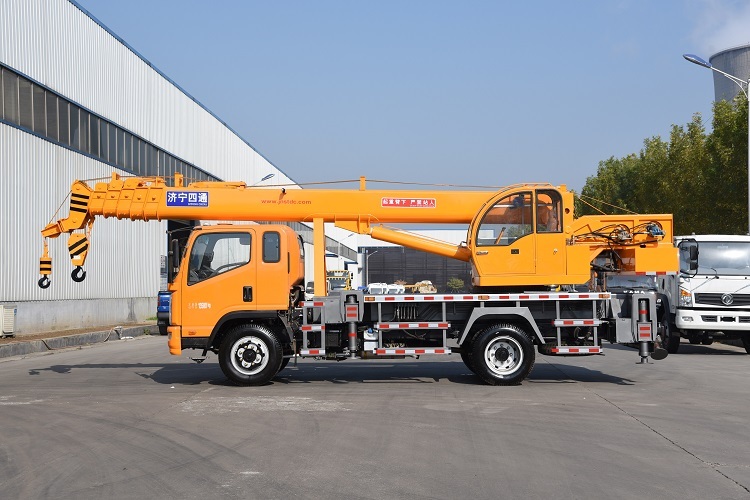 We are China Origin Factory of 9 Ton Truck Mounted Crane. If you have any question, please feel free to contact us.